2. 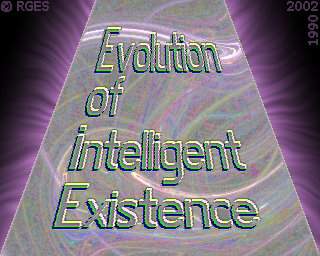 Full scale image shown of: Evolution of Intelligent Existence Frax Corona © RGES. Picture Category: RGES MetaRealisticArt .